Brand: 7 pointers to create a powerful brand. #1: Be authentic: if you’re not it’ll show through in all your communications. People still buy people despite recent tech advances. You need to show and demonstrate authenticity more so these days – saying you’re authentic just isn’t enough unfortunately. Ask how are you being authentic with your brand? #2: Be a unique brand voice: a distinct voice can provide a distinct difference in the market and increase your brand engagement and awareness. Your brand voice is an extension and expression of the brand personality and helps with positioning. Think how can you develop a unique voice? How do you your customers want to be communicated too? #3: Understand your customers’ world and their pain. Be the one to ease their pain. How does your offering uniquely solve this problem for your customer? #4: Be memorable: make the best first impression in business – develop a memorable visual design that helps you stand out and captures the essence of your brand. #5: Be succinct: create a memorable name or slogan that clearly expresses your mission and purpose. Attention spans are shorter than ever. Be short, sharp and sweet in your brand names, taglines and communications messages for easy customer recall, repetition and redistribution. #6: Always be helping: a well known sales mantra here but a big brand mantra I’m borrowing for my private brand book of secrets. Empower your customers with the knowledge and advice they need. 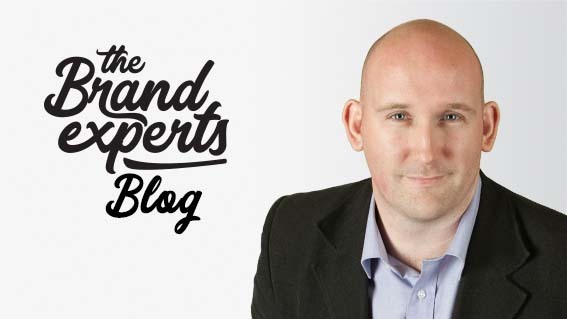 Whether that’s through blogs, workshops, public speaking, developing content, videos etc… With consistent effort you’ll be seen as the expert in the field. Can’t do everything? Don’t stress. Be of help in your own way. Stick to one marketing channel you know of that your customer frequents and go from there. #7: Be your customer: define your brands’ ideal customer and get to know them better than they know themselves. Insights are your goals. Build the brand around these. With those insights make your customer the hero of your brand story to ensure your brand deeply resonates with them. Placing your customer centrally in your brand helps to attract your right customer and psychologically empowers them to relate more and be closer to your business. So there you have it. 6 simple yet effective pointers to help you on your way to create a powerful brand for business growth. Be the brand your customers want you to be.